For lots of people, May is just the perfect time to enjoy Barcelona when the lowest temperature is 14°C, which is not too cold, and the highest temperature is 23°, which is not too hot for sunbath, outdoor activities and so on. Let's check out the most featuring events this month in Barcelona! 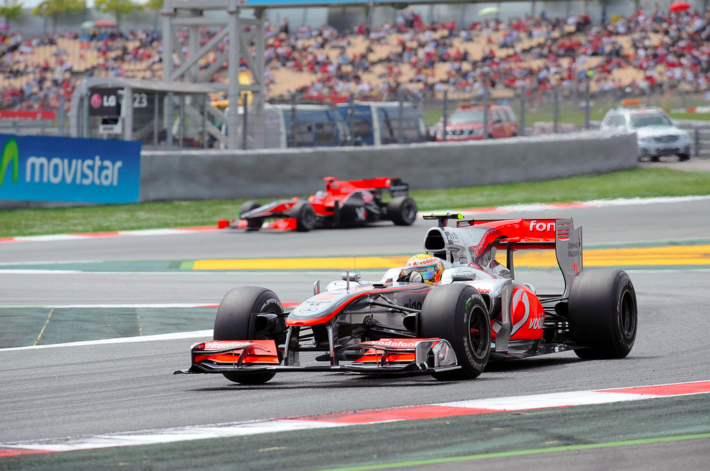 If you are a big fan of high speed, racing and roaring sound of engines, Formula 1 Grand Prix BCN is just the right event for you. Come and enjoy unforgettable experience with one of the oldest and most prestigious races in the world. The Spain Grand Prix attracts the top F1 drivers all over the world. There is a chance to see celebrities arriving with private planes and luxury yachts during this three-day event. This year, the event takes place on May 11 to May 13 at Montmelo Circuit de Catalunya racetrack, which is 30-minute driving from to the North from the city center. Please visit the official website for more details. 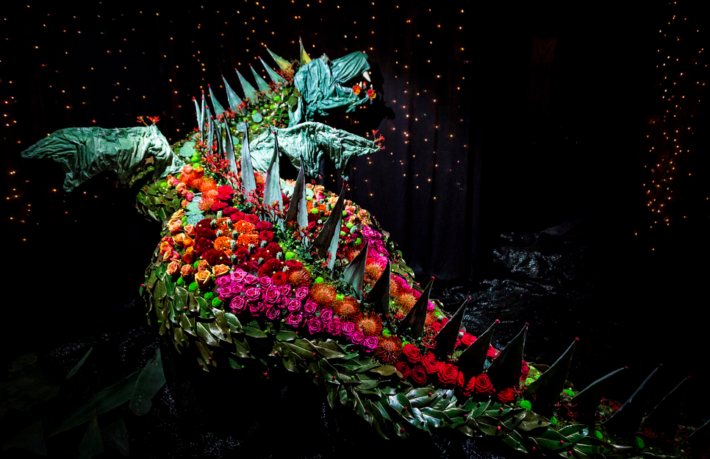 Annually, Girona decorates itself with colorful flowers and floral exhibitions. 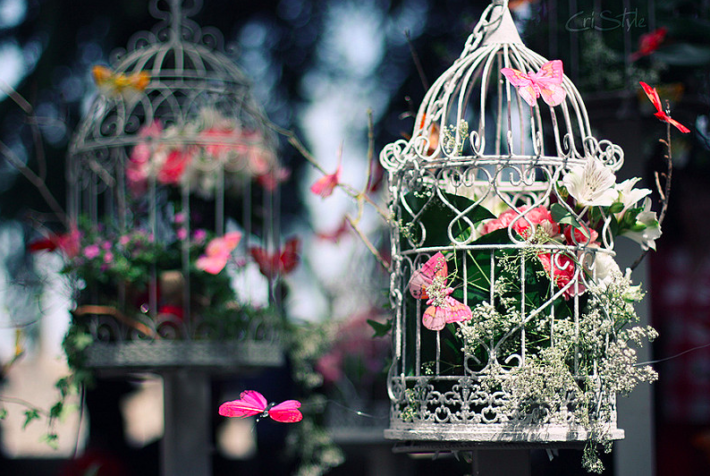 Flower decoration, followed by minimalist, carnival to classy style, could be found anywhere, from gardens, courtyards to monuments. This year, more than 140 individual displays take part in the festival. While being overwhelmed by the beauty and passionate aroma of flowers, visitors can enjoy the music and street lighting of the festival. The festival is located in Girona, which is one hour driving from Barcelona. Thanks to high-speed AVE train, travelers can head to Girona with a 35-minute journey. The festival takes place from May 12 to May 20. Please visit the official website for more information. 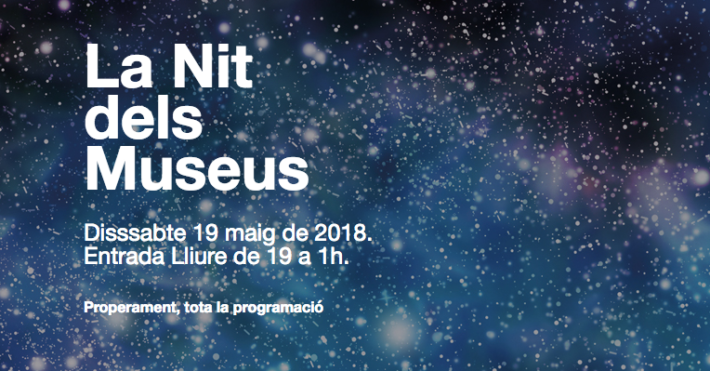 This year in Barcelona, the Night of the Museums takes place at 7 pm Saturday, May 19 to 1 am Sunday, May 20. It is an international cultural event, starting in 1997 in Berlin. Nowadays, more than 120 countries over the world have participated the event. During the evening, about 80 participating museums provide a free entrance. However, during the day, which is also the International Museum Day, the vast of museums in the city also offers free entrance to visitors. If you are a night person and are in love with museums, this event is a must. There is only one chance during the whole year that museums open after their closing hours. Note that plenty of concerts, workshops, guided tours, and exhibits are organized. Please find the list of participating museums here (in Spanish/Catalan). L’ou com Balla is one unique tradition, which is for locals to celebrate Corpus Christi (which is sixty days after Easter Sunday). This year 2018, Corpus Christi is on Thursday, May 31. The festival, then, takes place from May 31 to June 3. Back in the 17th century, a dancing egg is often seen on top of Barcelona Cathedral fountain. 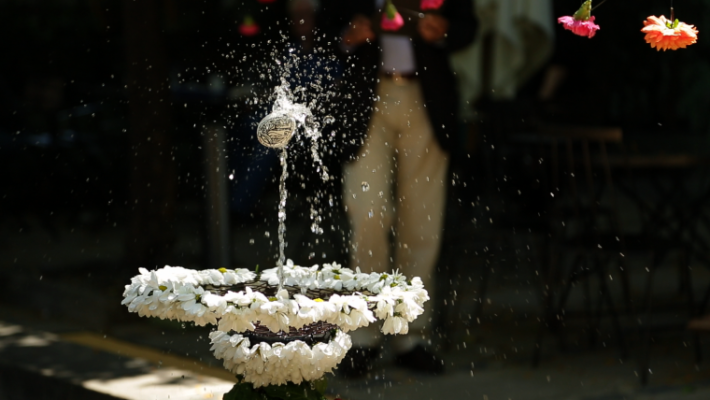 An emptied egg, filled with wax, is put on top of a water stream in the fountain in the cloister of churches or some gardens in order to celebrate Holy Community or Eucharist.As the tradition expands, the dancing egg custom is found in other traditional spaces such as Capitiania General palace, Case dels Entremesos or Ateneu. To know the places where the festival is celebrated, please visit here. Plan to visit Barcelona this May 2018? Habitat Apartments offers a wide variety of fully equipped accommodation all around the city of Barcelona. This is Paseo de Gracia Chic, one of our monthly apartment. 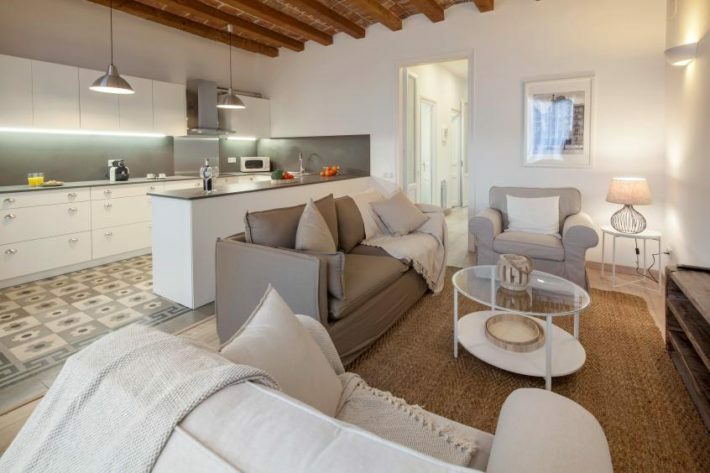 The elegant and comfortable apartment is located in Pau Claris Street, just a few steps to Paseo de Gracia. It is in a central and quiet neighborhood surrounding by amazing cafes and restaurants. The apartment has four bedrooms and able to accommodate up to six people.